Fire Elemental +1 mana for +2/3 for stats and 1 damage in battlecry. Man I thought this card was the coolest the first day I played Hearthstone. Now he just makes me sad. 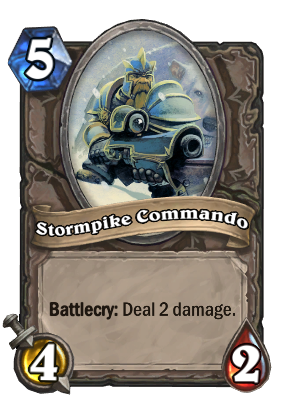 Too bad this will never see constructed play... unless if dwarf type cards become a thing.